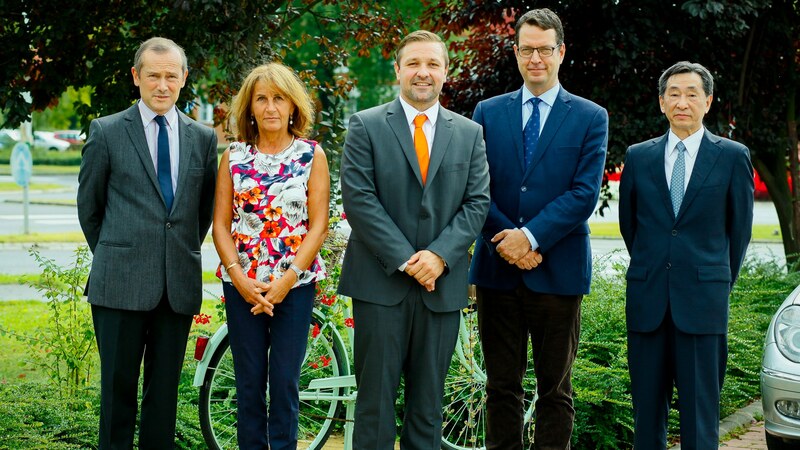 A delegation of ambassadors accredited to Hungary and commercial attachés visited the town of Kazincbarcika to attend the ‘Meet My Country’ event, the closing event of the Investor Friendly Location program by the Hungarian Investment Promotion Agency (HIPA). 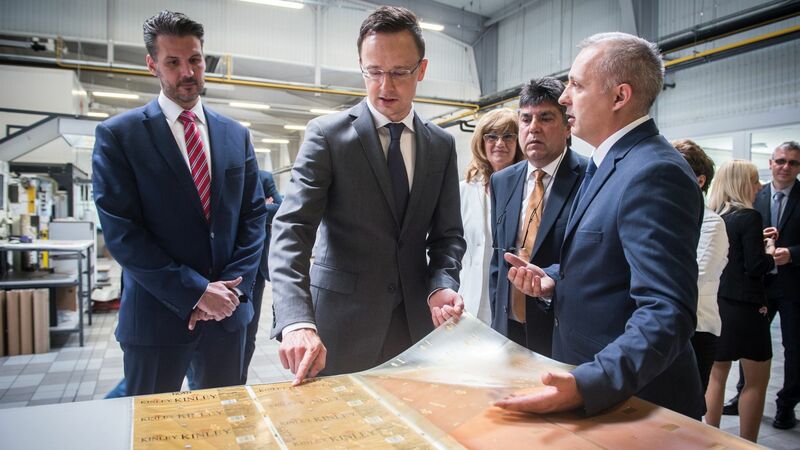 The program included the presentation of Kazincbarcika as a potential investment location. HIPA is committed, besides contacting and liaising with foreign investors, to turn Hungary into an investor-friendly country by organizing courses and trainings for representatives of smaller cities, towns and other settlements, because major international investment projects now tend to target those locations. 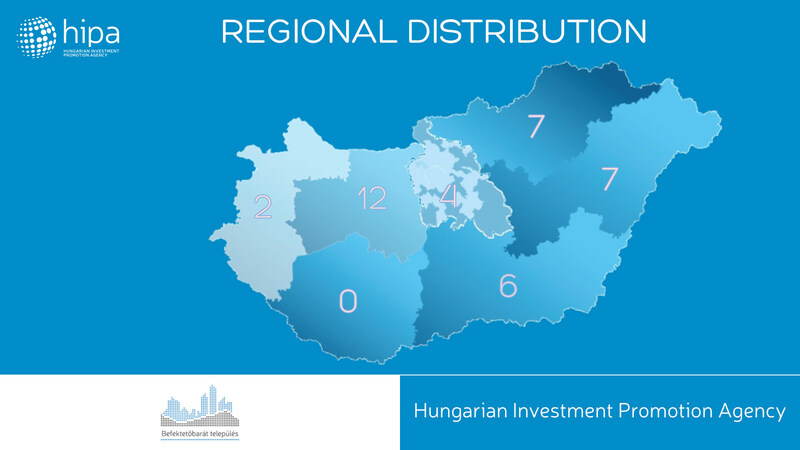 Hungary is not only about Budapest any more, and other areas and regions of Hungary are becoming increasingly attractive for foreign investors, as shown by H1 2016 results. In the first six month of the year 38 projects were successfully negotiated by HIPA, from which most (5) were implemented in Hajdú-Bihar county, followed by Fejér, Komárom-Esztergom and Veszprém county, each with 4 projects, while Borsod-Abaúj-Zemplén country had 3 positive decisions. At the free trainings held under the Investor Friendly Location program by HIPA in the autumn of 2015, representatives of participating settlements learned about a variety of topics related to efficient investor management, including but not limited to basic investment incentive systems, overview of typical investors’ site visits, most frequently asked questions by investors, and basic requirements of investors. They also learned the basics of municipal marketing, efficient communication, effective presentation, and protocol. The training was focused on practical and useful knowledge based on actual experiences of the agency to help participants understand the requirements of investors and enable them to conduct efficient negotiations with them. 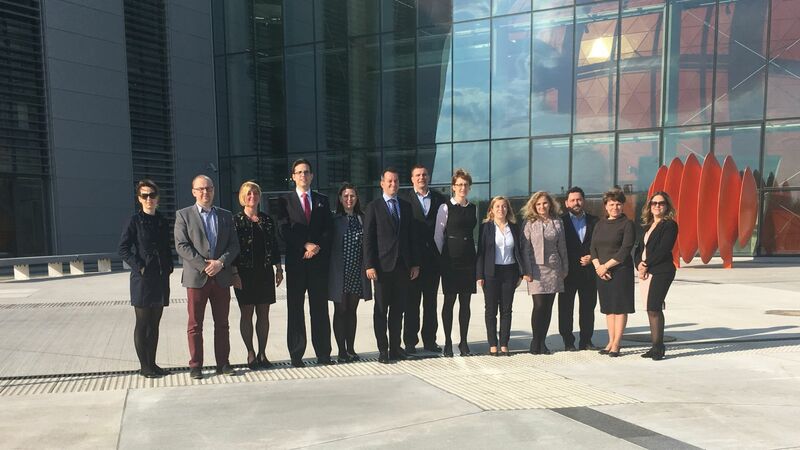 The best presentation for investors and the best strategic plan were prepared by the town of Kazincbarcika, which was now visited by a delegation of ambassadors accredited to Hungary and commercial attachés. 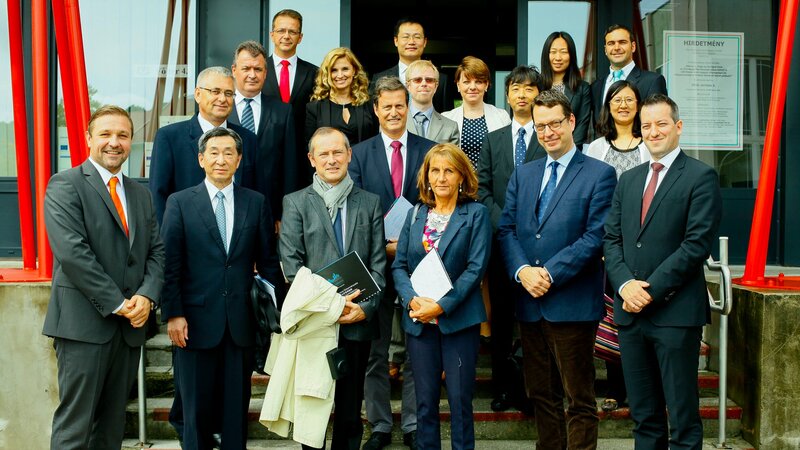 During the full-day program, the visitors learned about the development and investment promotion strategy of Kazincbarcika, and the experiences of BorsodChem (Wanhua), the largest foreign investor in town.